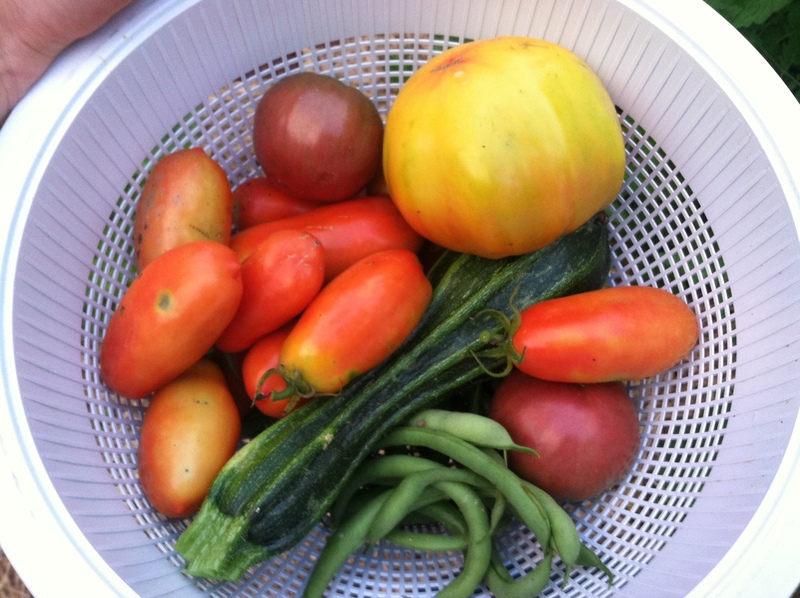 This is a BIG year at Capon Crossing Farm. 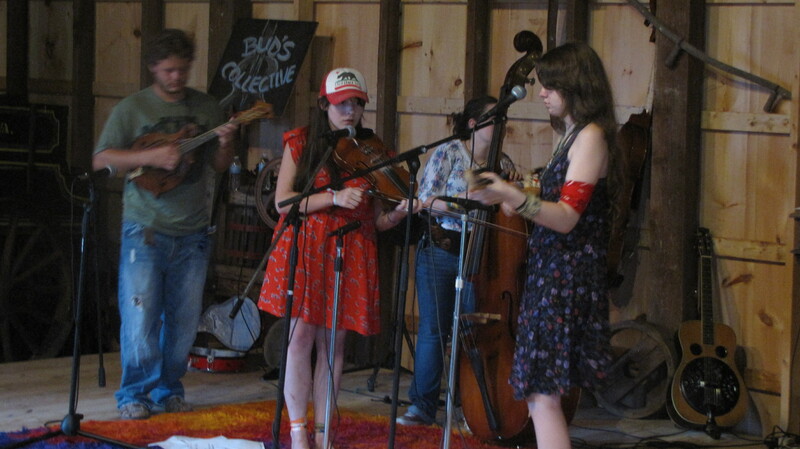 Since opening in July 2010, our grass fed beef operation, farm market, and Bluegrass in the Barn concerts have thrived; our family has expanded with marriages and children; our historic barn has been renovated; and the direction of our farm continues to shift and grow. 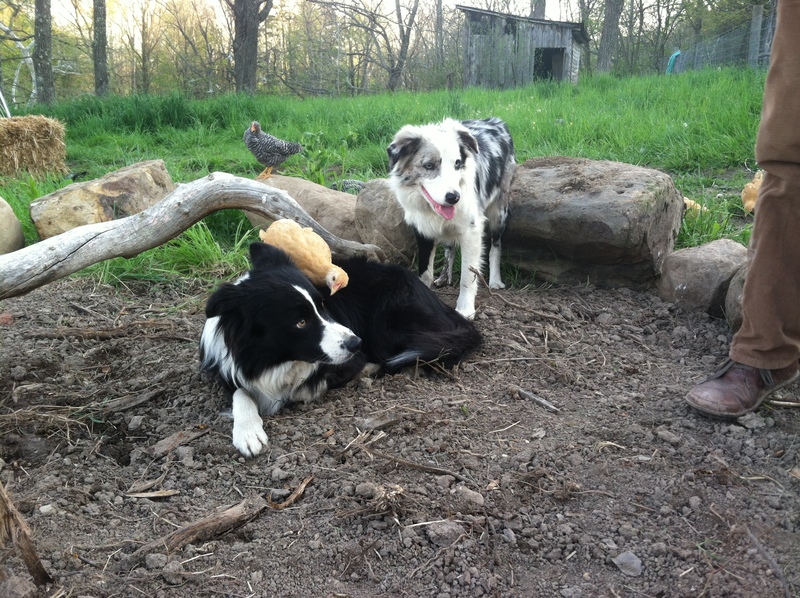 -Pastured-raised chicken: We’ve been constructing chicken tractors so that we can raise Freedom Rangers (at least to start) in the same pastures as our cattle. They’ll be raised out in open-air and sunshine and be moved everyday so that they have fresh grass and bugs. In 2014, we raised one batch just for our families on the farm, and knew that we needed to offer this delicious option to our customers. Stayed tuned for dates! We’ll give you the opportunity to reserve a whole or half chicken in advance. 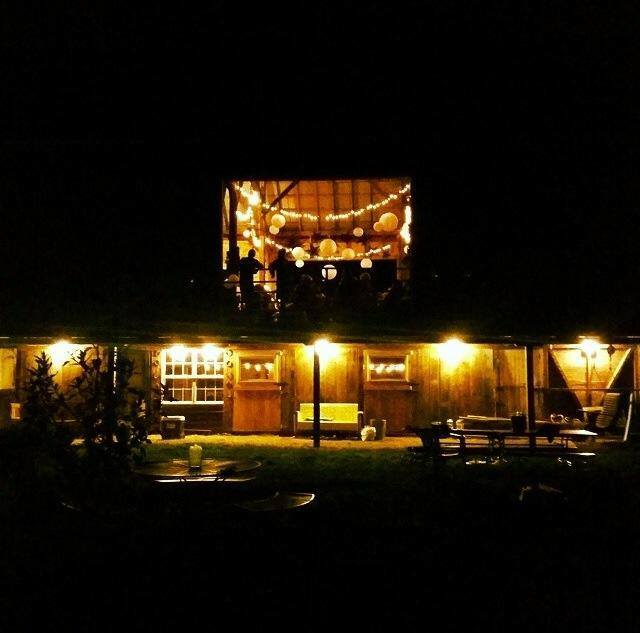 -Barn Rental: If you’ve been to our barn, and especially our bluegrass concerts, you know how much fun it is to dance on our large, open floor in the barn, wander around our gardens, and watch the sun go down behind the mountains. 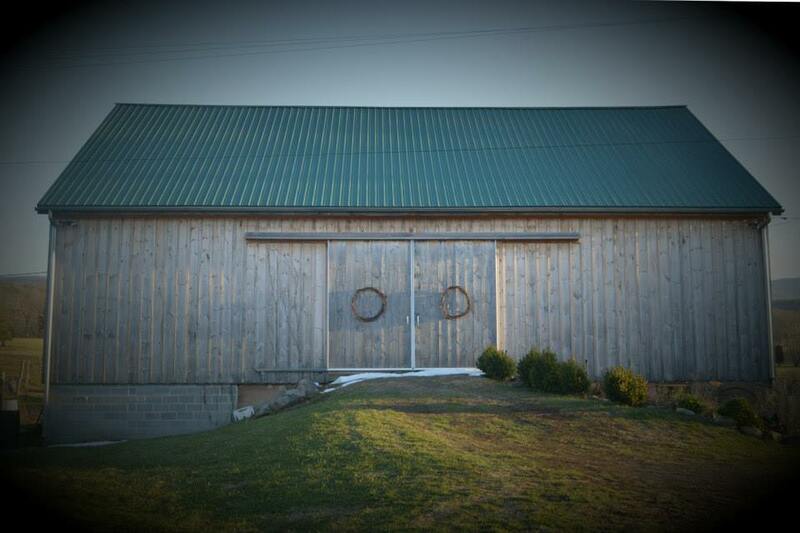 After hosting two weddings on our farm in 2014, we’re ready to give you the chance to rent our barn as well! 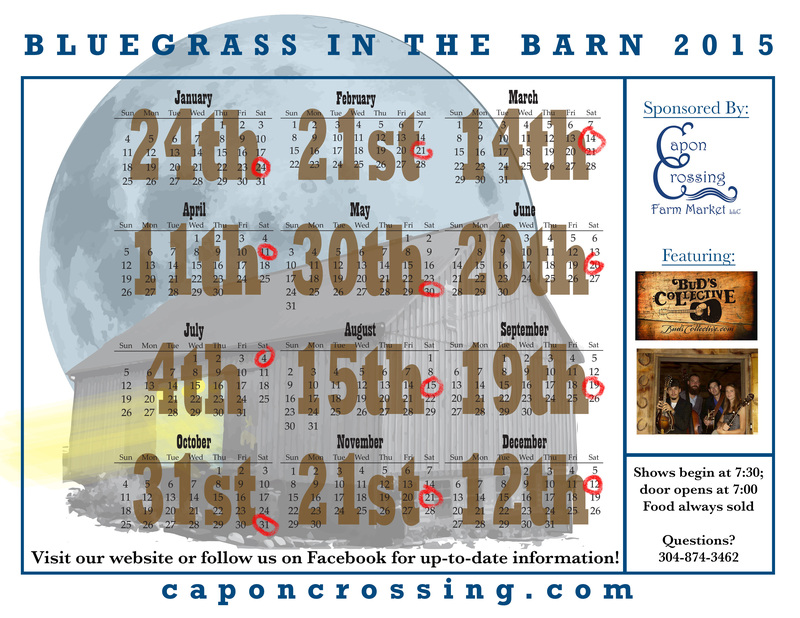 Get in touch with us at caponcrossing@gmail.com and let us know if you would like to meet and tour our barn to see if it will work as a venue for your wedding, rehearsal dinner, or any other event. -Lamb: We’re starting a flock of Katahdhins! 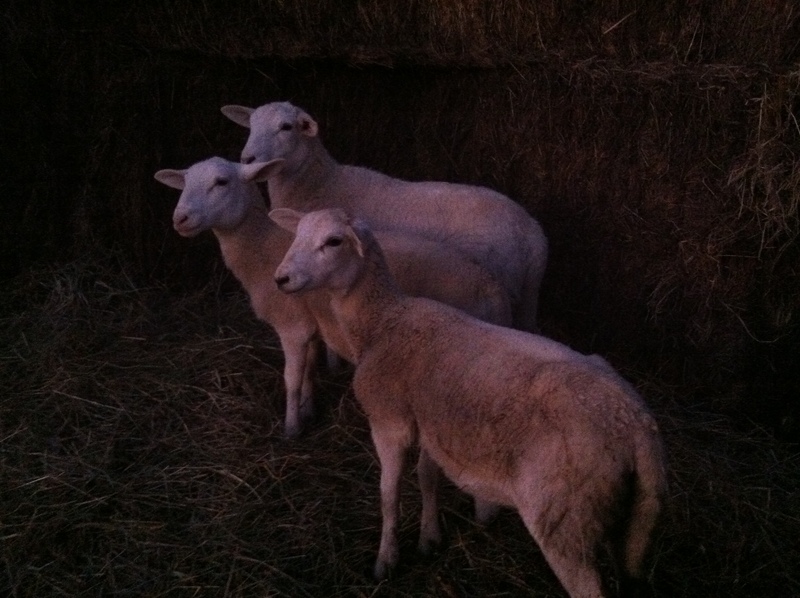 We’ve got three ewes so far (our future matriarchs) and will be having some babies here in the spring. Stayed tuned for some photos and more information! -Our own honey: We’re learning how to keep bees! Our community unfortunately lost an amazing, incredibly knowledgable man in Arnold Ryan this past fall. He was our bee expert and kept bees on our farm. Whenever he processed honey for us, he could tell us exactly what flowers the bees had favored to make the batch. He is sorely missed. But Elli has taken over one hive and will make a go at producing honey for our market. 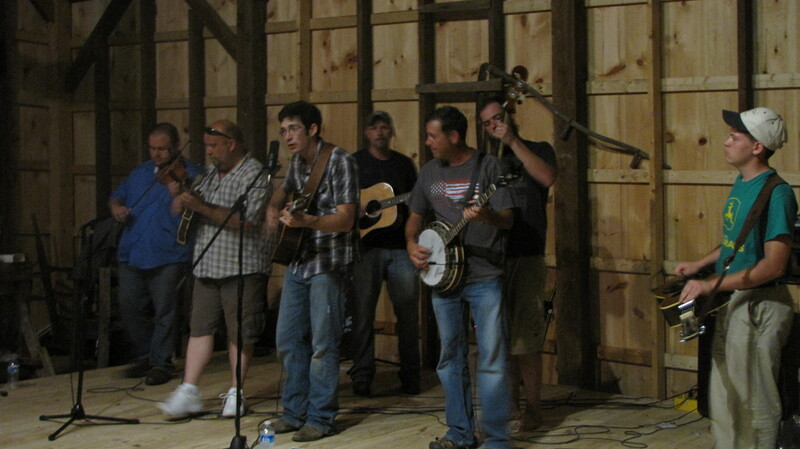 And OF COURSE, be sure to mark your calendars and keep joining us for our AWESOME Bluegrass shows, once a month. Next one is February 21st! Stop by and see us in 2015! 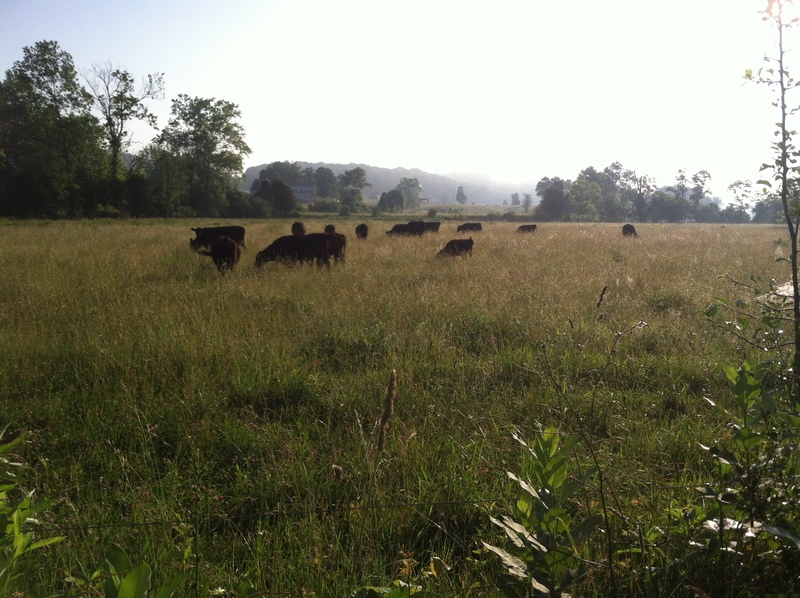 We’re open NOW, selling our grass fed beef, fresh eggs, and canned goods. And keep on eye on us to see what we’re up to.